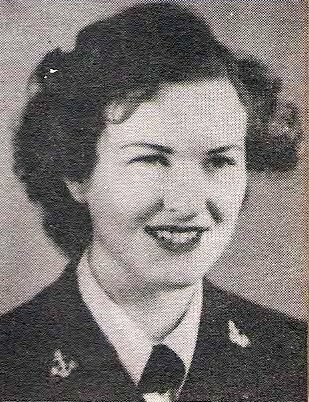 HA 1/c Gladys E. Ballard, daughter of Mr. and Mrs. J. B. Ballard, Graham, attended Graham High. Entered Waves, 1943, trained at Hunter Col., N.Y. and San Diego. Discharged in 1946.